Whether you need a little extra help managing aspects of your daily routine or simply want the reassurance of ready access to skilled support, Assisted Living at Hudson Elms can provide the perfect solution and peace of mind as your needs change over time. Hudson Elms boosts 25 private apartments where the only thing missing is your added touch! 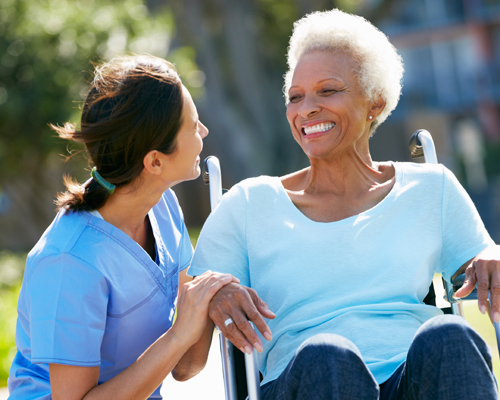 Our individualized care plans provide an ideal blend of convenience and support, with respect for personal preferences. Here, you can feel at peace knowing that you will be receiving personal assistance with daily activities and support with medication management, meals, bathing and dressing, as well as daily living activities. For your convenience, we are proud to accept Medicaid Waiver as well as Private Pay options.